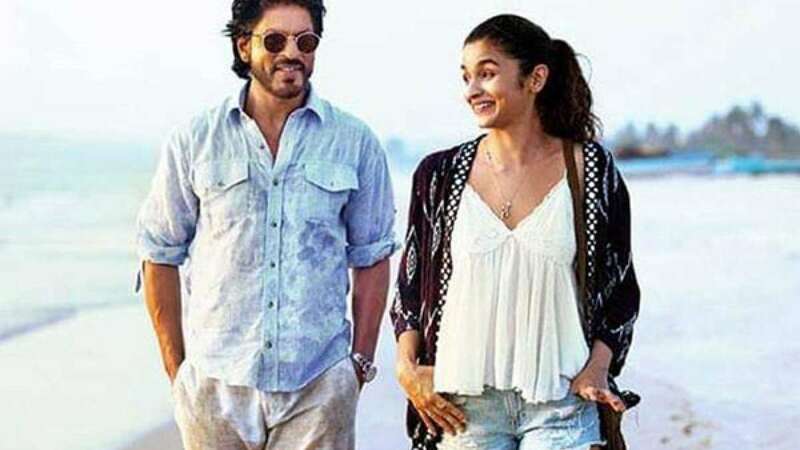 New Delhi : The much-awaited teaser for Gauri Shinde's upcoming movie Dear Zindagi has been released by the makers; Shah Rukh Khan is seen teaching Alia Bhatt about the Kabaddi game he used to play with ocean. One and a half minute long teaser is all about life is a game. It begins with Rukh Khan’s voice, Mere Dad har Sunday mujhe yaha laya karte the, Samundar se kabaddi khelne. Then Alia follows him and the viewers instantly get connected with them. On Tuesday, the makers have teased audiences with the first poster of the film which had Shah Rukh and Alia riding a cycle in the woods. The interesting thing about that poster was that it was very lively, natural and very relatable. The teaser acts like a topping on to the vibe the film is creating with its snippets. No more talking, watch the trailer below; we bet it will be the cutest thing you will watch today and you will watch it on loop. Dear Zindagi has been scheduled to release on November 25, 2016. We just can’t wait to see more from it. Can you?